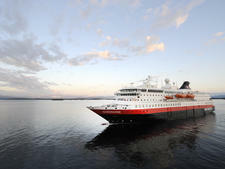 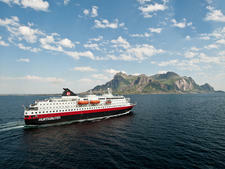 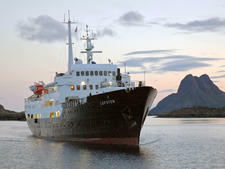 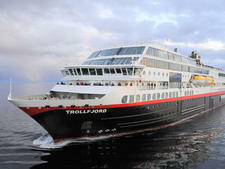 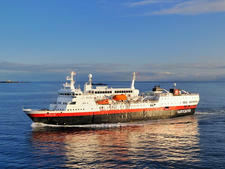 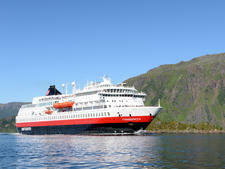 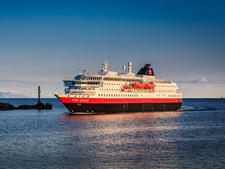 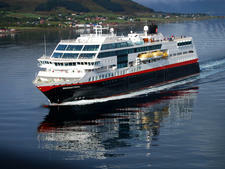 One of six of Hurtigruten's "Contemporary Ships" (along with Nordnorge, Nordkapp, Polarlys, Richard With and Kong Harald), Nordlys sails voyages that explore Norway's coastal communities and stunning fjords. 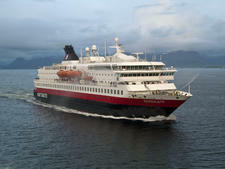 Nordlys is a sibling to Nordnorge; check out that review here. 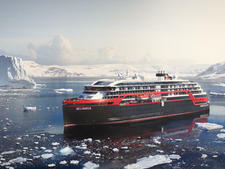 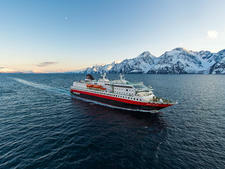 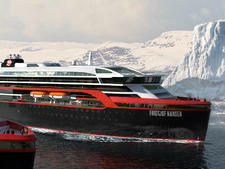 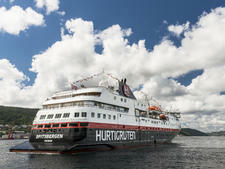 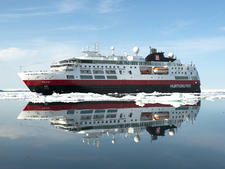 Hurtigruten's 335-passenger Spitsbergen launched in 2016 in the Arctic Circle before heading to Greenland, Iceland, the Faroe and Shetland Islands and Arctic Canada.